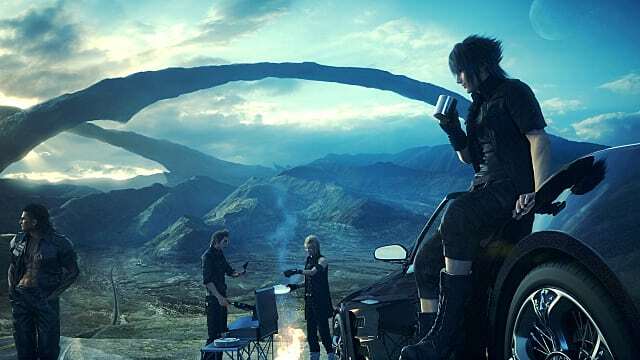 Final Fantasy fans hit the ground running when FFXV was released. Within hours, we had beginner tips and tricks, guides for being overpowered, and news on the Ultima Blade and Helixhorn. However, if you're anything like me, you were in this for more than just gameplay; you want to devour the story. After all is said and done, you've guided a magnificent quest through a beautiful world-- and more than likely fell in love with at least one character. So, what do you do when the credits role? 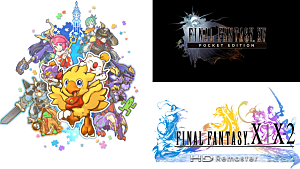 With a large story that could have stretched multiple games, Square decided to present the rest of the story through various means. Read below to discover what these are and just where you can find them! Consisting of five standalone episodes, this anime explores the friendship between Noctis and his comrades both during the story line's events and in their younger years. 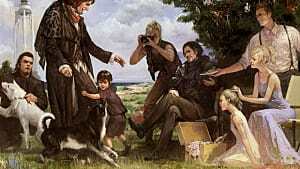 The episodes contain interpersonal and background stories that were important to the characters but could not be fit into the game. With episodes 1 and 5 bracketing the stories and connecting them to events in the game, fans have a chance to see just why these four friends are so close and learn more about them. 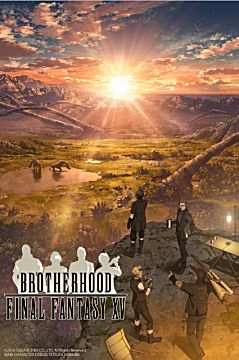 Produced by both Square Enix and A-1 Pictures, Brotherhood can be found on Crunchyroll. 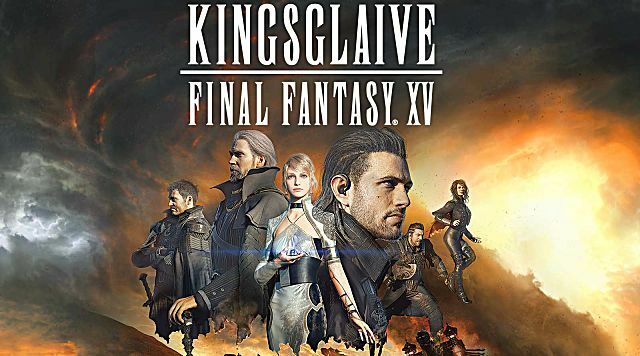 Taking place right before and parallel to the adventures within the game, Kingsglaive follows events surrounding Noctis' father, Regis Lucis Caelum CXIII, and select soldiers from Kingsglaive -- an elite guard sharing Regis' magical powers that defend the kingdom of Lucis and its crystal from the invading empire of Niflheim. 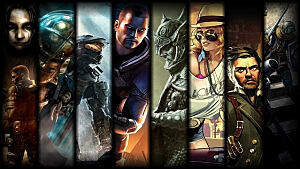 The story was developed from several clips and ideas that didn't make it into the game but, with a little shifting of focus, formed their own complete story. 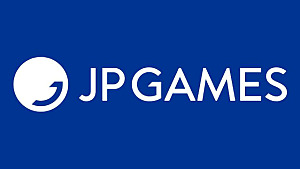 After following the story, an after-credits scene ties in the game by giving players of glimpse of where the party is at that point in time. While the movie is not currently online, players can purchase it in a special pack with their copy of the game. It can also be found on Blu-Ray and DVD through various online retailers including Walmart and Barnes & Noble. 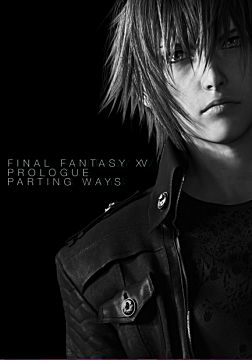 Parting of Ways is a prologue that Square Enix released through Facebook and other social media outlets as a free download. The story is a companion piece to Kingsglaive, revealing what the main party was up to during the movie's events. The story is laid out like a script, leaving smaller details to your imagination. 47 pages of script follow Noctis, Ignis, Prompto, Gladio, and a collection of surrounding characters as everyone prepares for the impending signing and the four friends' journey. 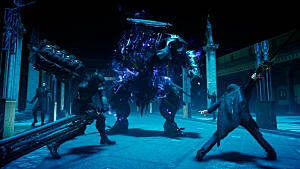 While Noctis cleans out his apartment and reminisces over belongings, King Regis and the Kingsglaive prepare to meet Niflheim's treaty terms. This one is for the Playstation kids. (Sorry, XBox-ers. I feel your pain.) 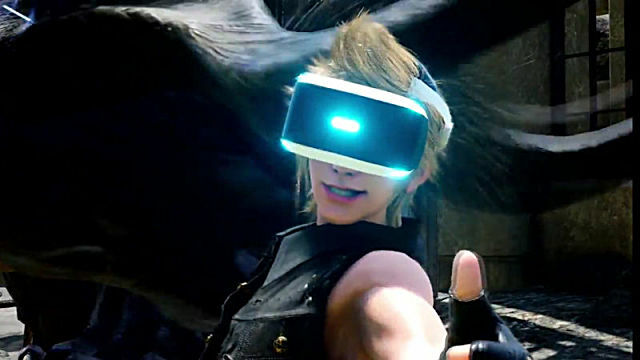 Taking advantage of the PS4's VR capabilities, Square will release a mini-game DLC. 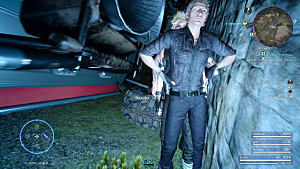 Players will take control of Prompto in this shooter-style mode to help the party take down a Behemoth and enjoy a ride in the top-down convertible. 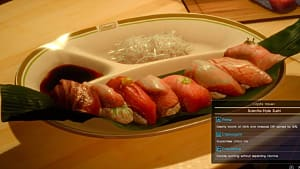 Aside from the E3 trailer and gameplay demo, not much is known about the VR Experience. A release date has yet to be announced. 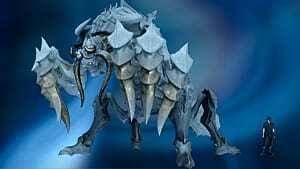 Will you heed the voice of Auron? It's time. Curl up to Crunchyroll and delve into friendship and brotherhood. Pull up your favorite chair and give the Prologue a thorough read, feel the tension build. Grab a snack and enjoy the film. 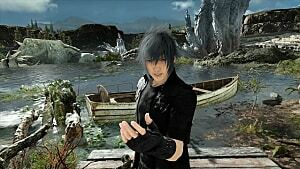 Take up your controller, and fight for Lucis.